Our roots span from your front yard to over 100 years back. 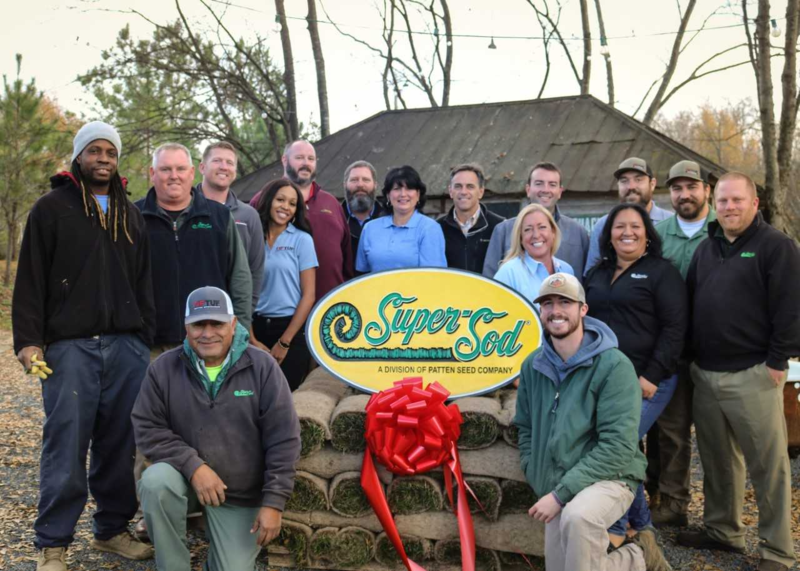 It all began as a general store in a small Georgia town, and since then we have become one of the largest suppliers of sod in the nation. Patten Seed Company began with Robert L. Patten, a school teacher who opened a general store in Lakeland, Georgia, circa 1892. In the heart of downtown Lakeland, the store offered not only seed and fertilizer, but everything from horse collars to caskets. Robert’s only son, Lawson, took over his father’s store but continued to dabble in other agricultural side projects, including a seed-cleaning plant that has been in use since 1946. Lawson had three children, one of them a daughter who married Bill Roquemore. Previously a World War II bomber pilot, Bill became involved in the Patten family’s business and was the entrepreneur, visionary, and “people person” who catapulted Patten Seed into the successful family business it is today. Beginning in 1958 Patten Seed became the major grower and supplier of improved turf type Bermuda grasses to golf courses, athletic fields and lawn areas in the warm season areas of the world. The primary products of Patten Seed were originally Centi-Seed and Bermudagrass sprigs, though the company did supply sod on a smaller scale beginning in 1965. Due to urban growth, the demand for sod began to rise in the late 1960s. Beginning in 1965 Bill Roquemore and Patten Seed began building and operating the Canongate group of private golf clubs in the Atlanta area. The company sold the group in 2004. At the time it included 10 golf courses and 8,400 members. Jim Roquemore began working full time for the company in 1975 after spending summers working part time through high school and college. Patten Seed and Super-Sod continued to expand. The purchase of the Hendersonville farm was the grand entrance into the state of North Carolina in 1996. Decades later, involvement in North Carolina sod farming would increase with the acquisition of farms in Laurinburg and Robersonville in 2014 and 2015, respectively. 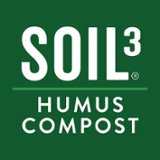 Ben Copeland, Jr., began developing a humus compost for use in the sod fields that lacked sufficient organic matter. The wild success of this organic compost led to the 2012 introduction of the Soil3 brand. Cubic yard BigYellowBags of the soil are now helping to improve lawns and gardens across the Southeast. Super-Sod is one of the first to sell TifTuf drought-tolerant Bermudagrass, an industry game changer. 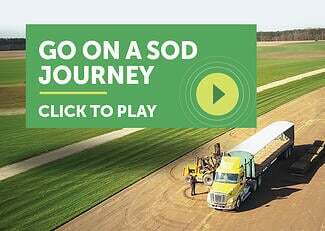 Today the Roquemores and Copelands run the privately held, family and employee-owned business of Patten Seed Company and its subsidiary Super-Sod. Under this leadership, the product offerings have expanded along with the number of stores across Georgia and The Carolinas.